Watford Palace Theatre has built up quite a reputation for staging good, old fashioned, family pantomimes that put a sparkle into Christmas. 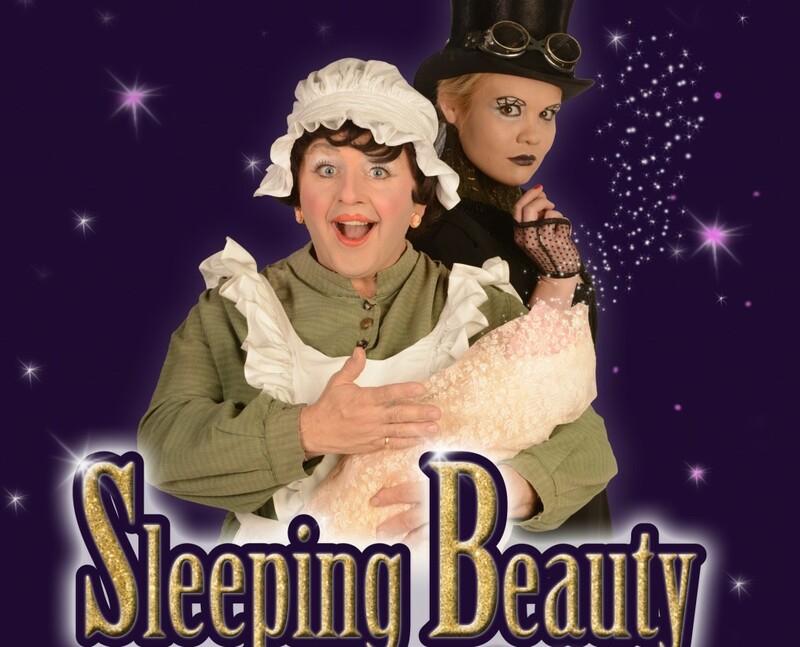 This year Andrew Pollard has written an adaptation of Sleeping Beauty which is set to run from December 5-27. Audiences can expect live music, stunning sets and costumes, song, dance, slapstick, audience participation and laughs aplenty. Wicked Fairy Arachnia puts a curse on Princess Rose. Can Donna Kebab the cook and friends protect her from a 100-year long enchanted sleep? Or must Prince Alexander travel through time to wake her with a kiss? Written by Andrew Pollard (Jack and the Beanstalk 2011, Mother Goose 2012 and Robin Hood 2013), the production is co-directed by the Watford Palace Theatre’s artistic director, Brigid Larmour and creative associate, Shona Morris. There’s a welcome return of panto dame favourite Terrence Frisch as Donna Kebab, Sheena Patel as Fairy Fashionista, Jill McAusland as Princess Rose and Erica Guyatt as the wicked Fairy Arachnia.